The Crucial ‘C’s’ -The Blueprint for Raising Happy, Confident, Resilient Children. In this Webinar we are looking at the Crucial C’s …. 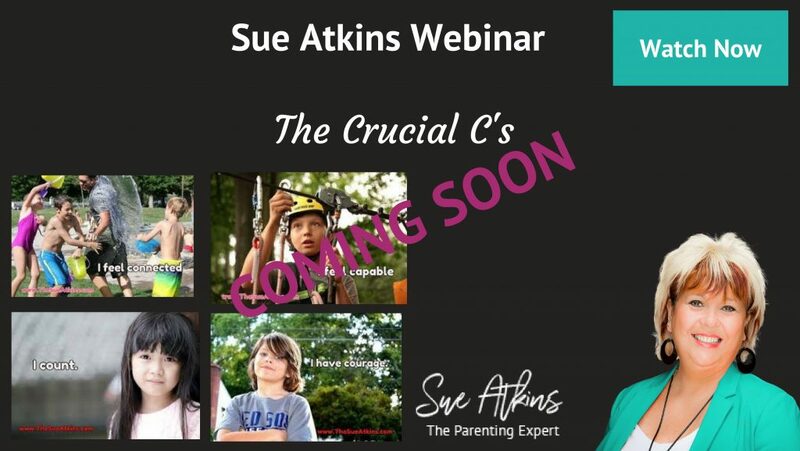 You will learn how the ‘Crucial ‘C’s’ will TRANSFORM your parenting, your child’s behaviour, as well as building and nurturing your child’s confidence & self esteem. It really will become the Blueprint you will use to raise happy, confident, resilient children from toddler to teen. Aimed at children from 7-13 The ‘Can Do Kid Journal’ is all about helping children feel more confident, more assertive and more relaxed in all areas of their lives knowing that they have some tried and tested strategies, simple practical techniques, and a highly effective set of tools, empowering them to make some small changes quickly & easily that will make a COMPLETE difference to their lives. 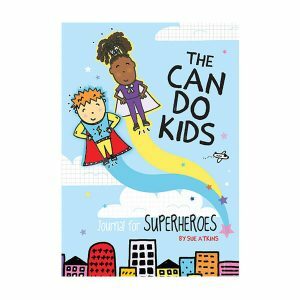 The ‘Can Do Kid’ Journal will empower a generation of children to become creative, innovative, independent, resourceful, resilient & confident in their own abilities to try new things, and be resourceful enough to tackle anything and bounce back after setbacks. Children blossom in calm, content homes with relaxed and confident parents. 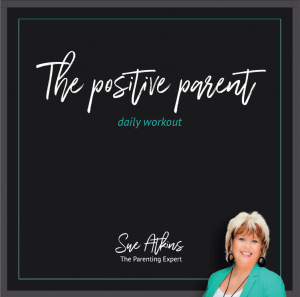 But the stresses and strains of daily life can wear you down and leave you feeling overwhelmed, short-tempered and just a little down in the dumps. 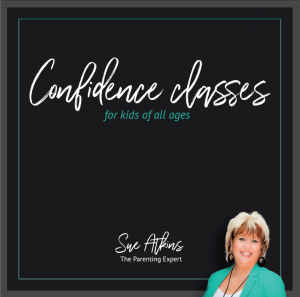 If you want to raise confident, independent kids then you have to be confident too. By working on your own mindset, positivity and parenting techniques you’ll be able to be more patient, more relaxed and start enjoying time with your family again.